Let us make your stay in Golden special! Our mountain hospitality and local knowledge will make any traveler feel at home in our home, feeling like a local in no time. Hosts Shari Lu and Wendell have a long history as Goldenites who know the sites and can recommend the perfect options to each guest. 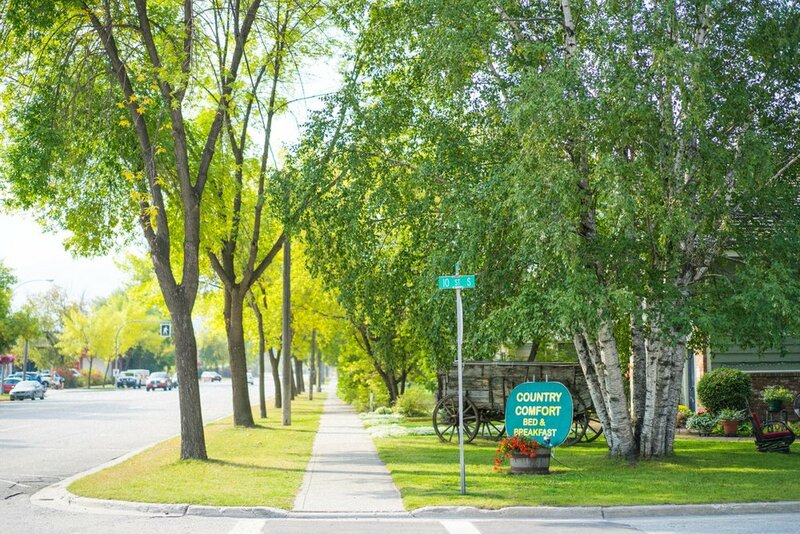 Our location in the heart of the town is one of our best amenities, but we have more to offer than convenience to town! 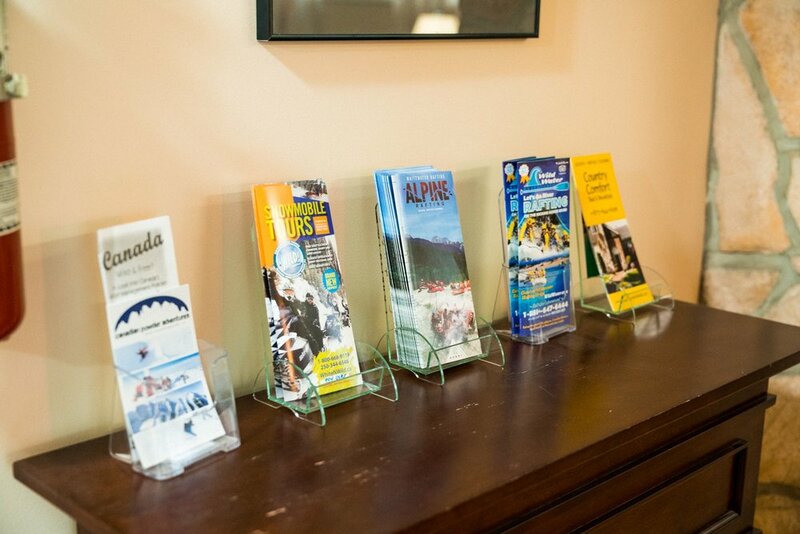 We are also located within 15 a minute drive of Kicking Horse Mountain Resort, 5 minutes from the Golden Golf Club, and within a short drive to five national parks. 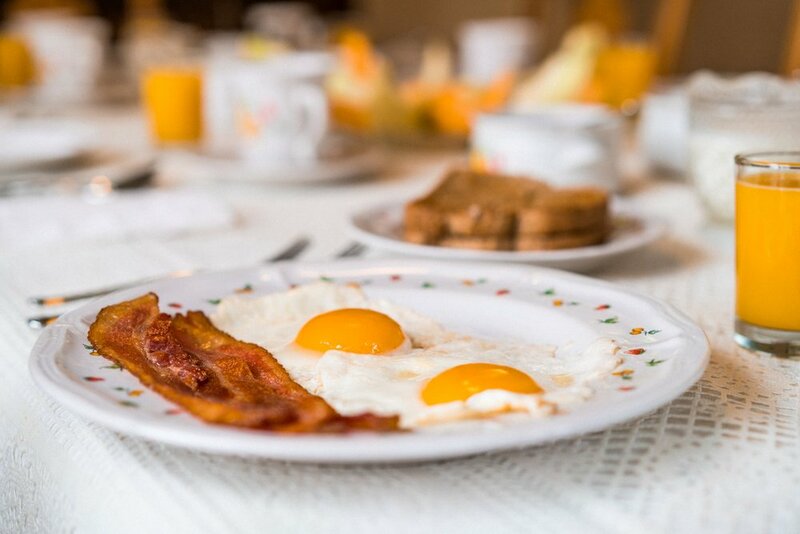 With every stay, we offer delicious breakfasts served family style and perfect to start your day in Golden, BC. Country Comfort Bed & Breakfast is a smoke free environment. We offer guests free wifi and self parking.